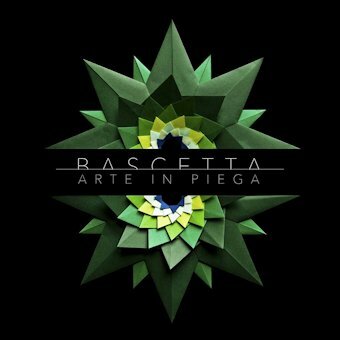 Press room Logo, flyers etc. 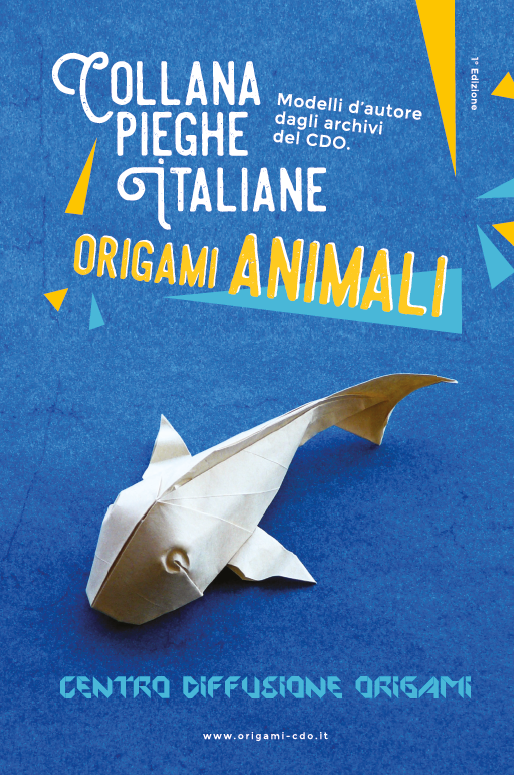 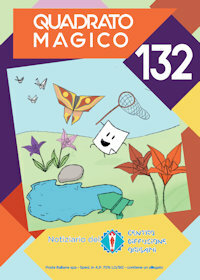 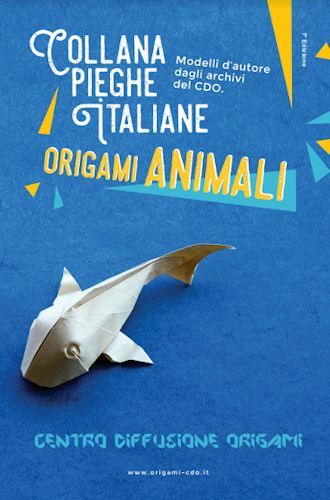 The new book published by CDO: Pieghe italiane - Origami animali! 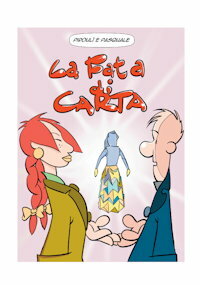 Buy it on Lulu.com or Amazon! 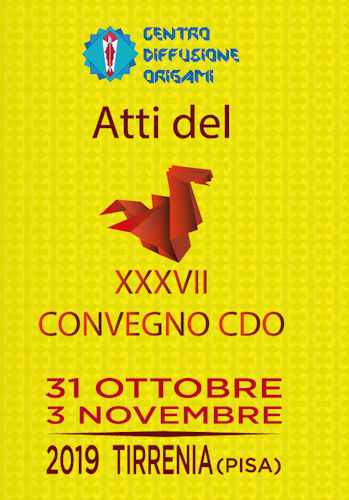 Renew or join CDO for 2019!